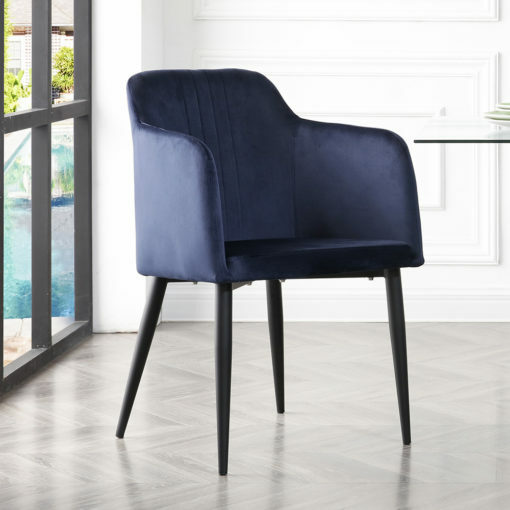 Looking to add some more style to your home’s already great interior design? 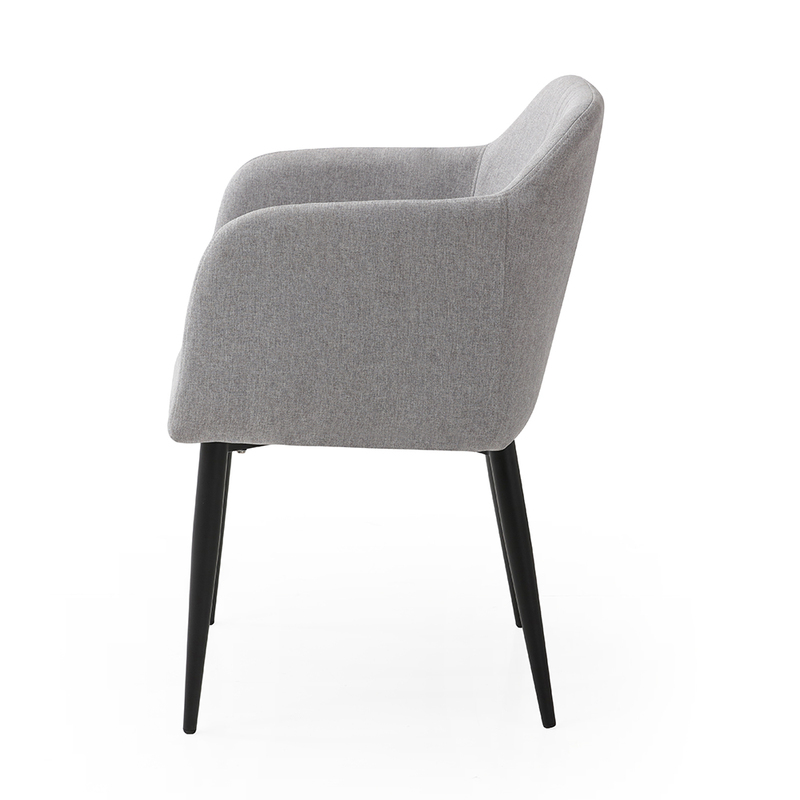 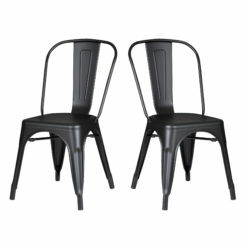 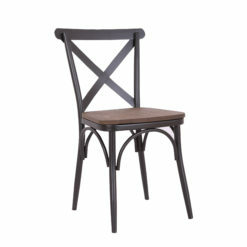 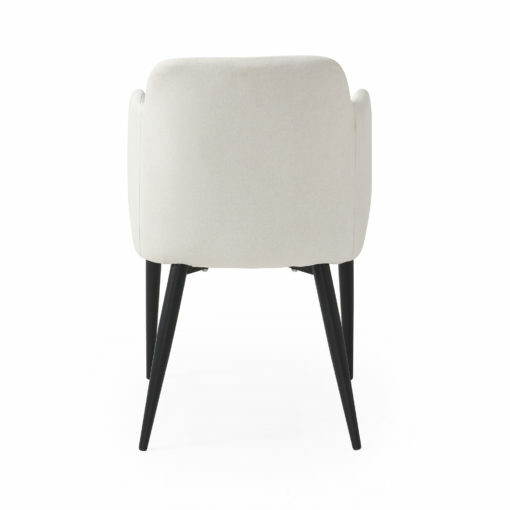 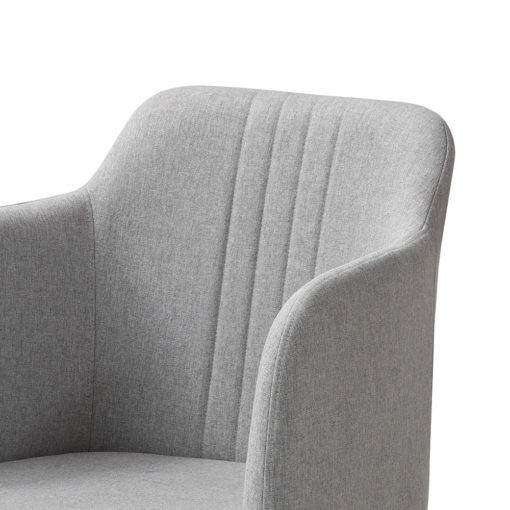 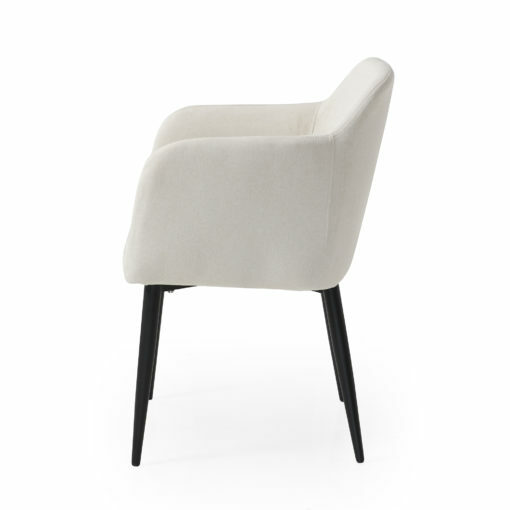 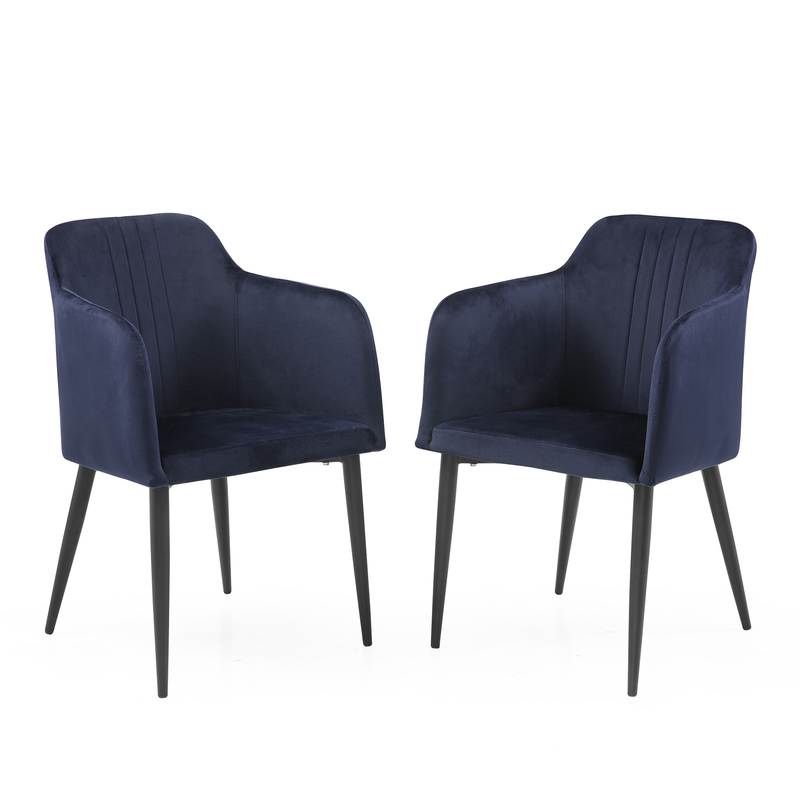 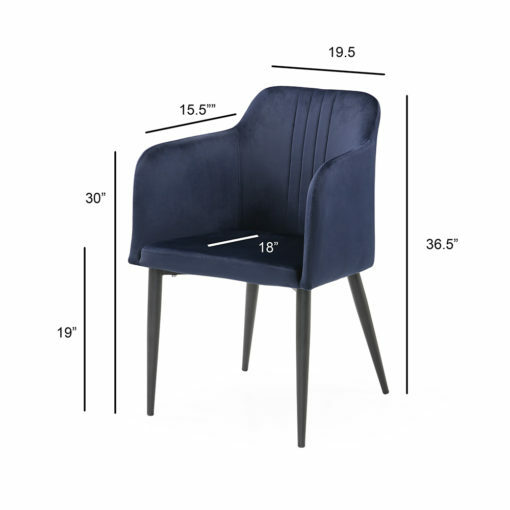 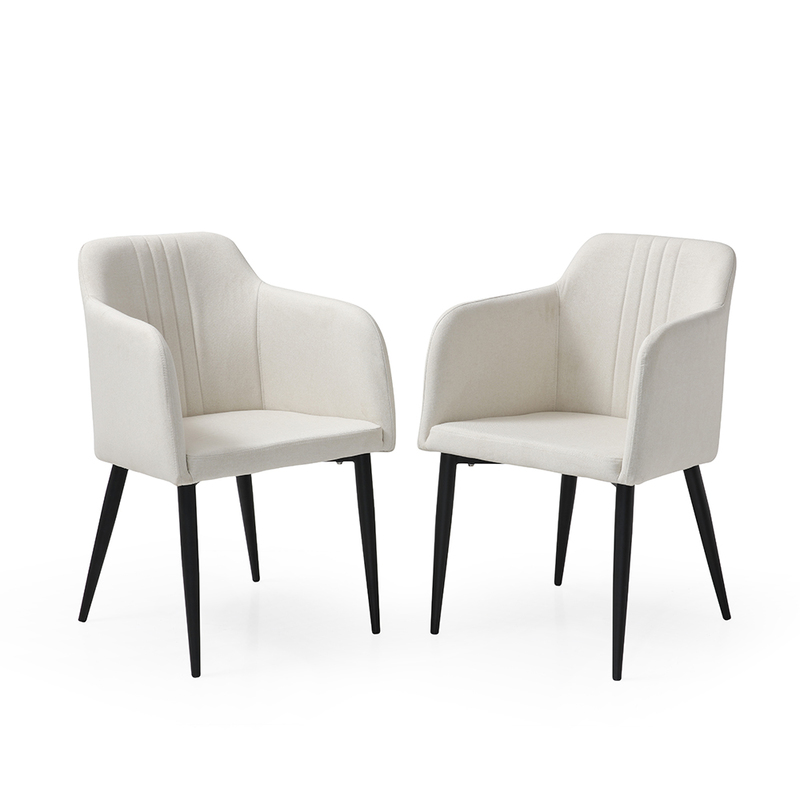 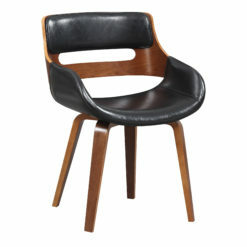 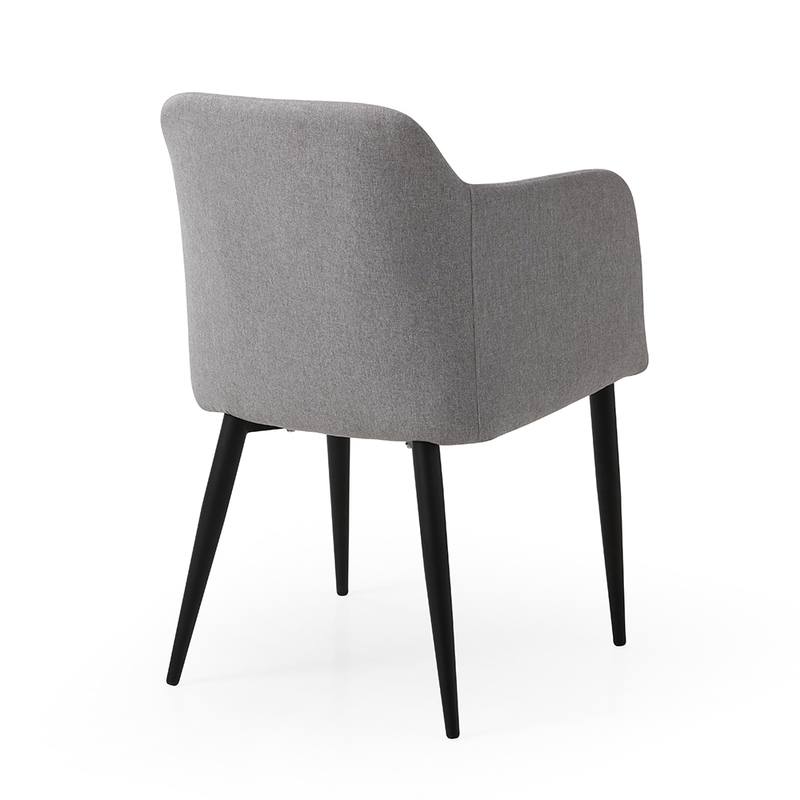 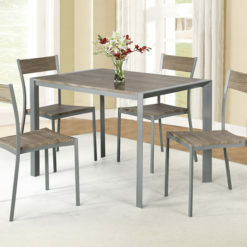 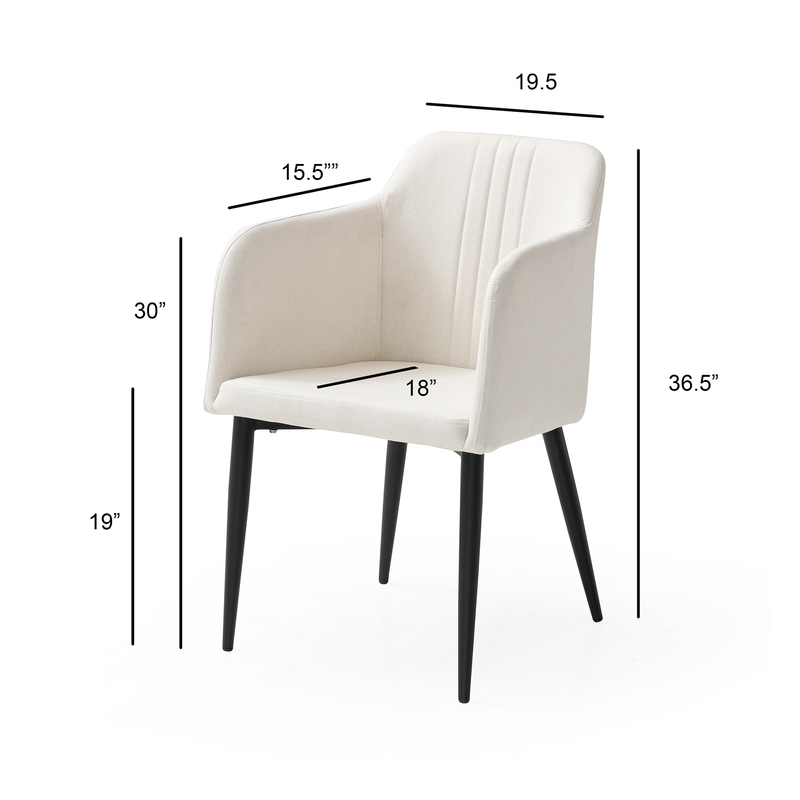 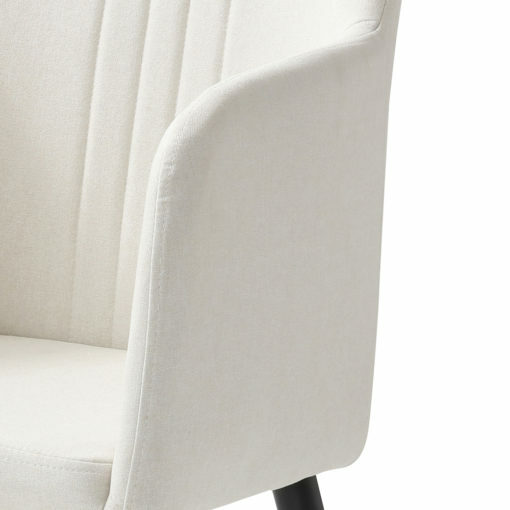 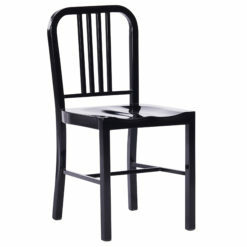 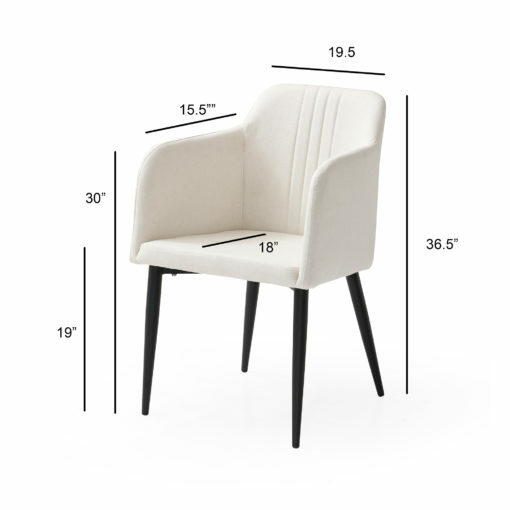 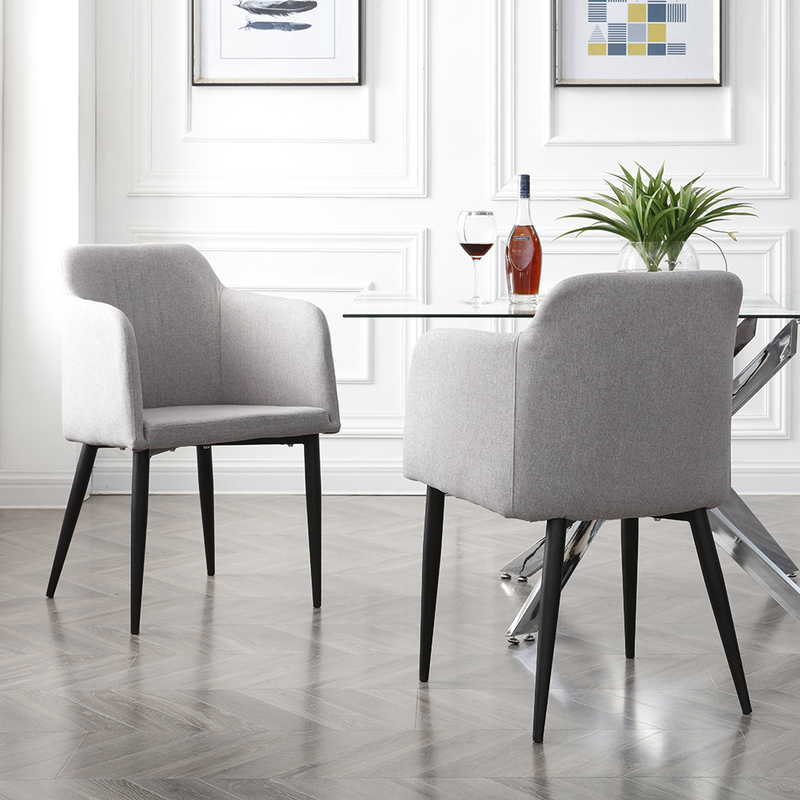 Then you’ll most definitely want to consider taking a look at our Jason accent chairs. 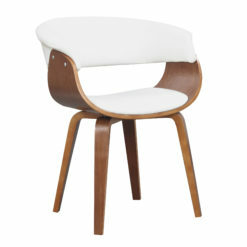 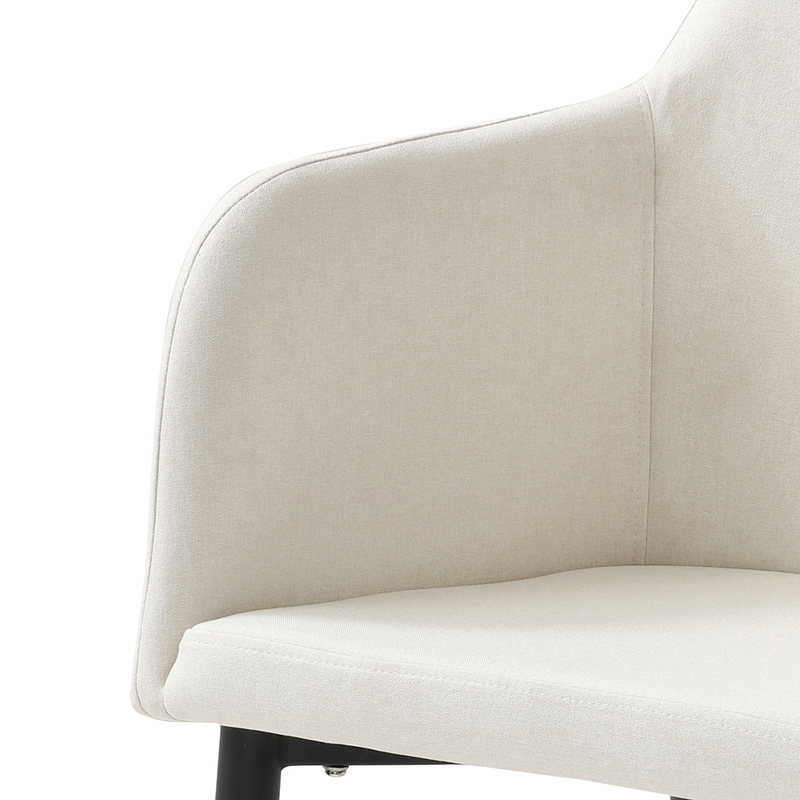 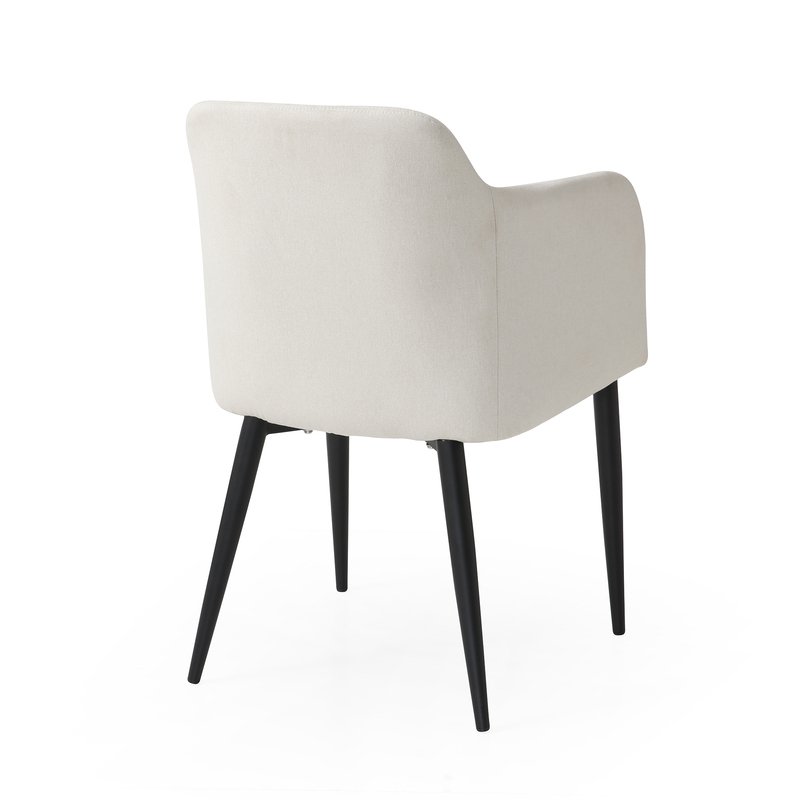 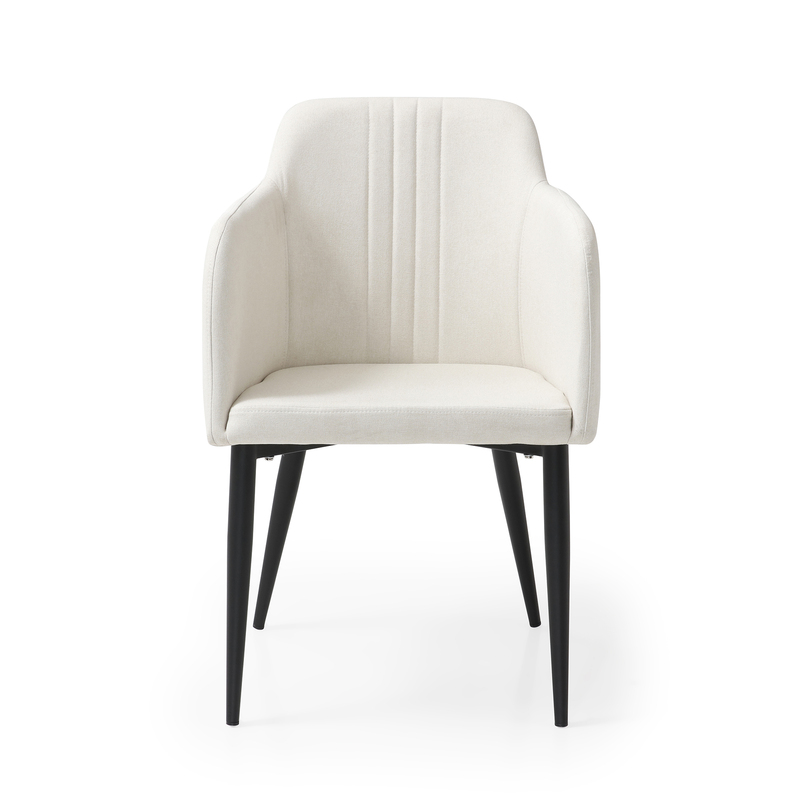 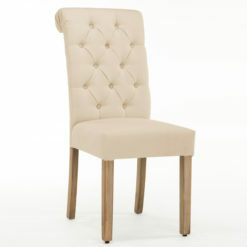 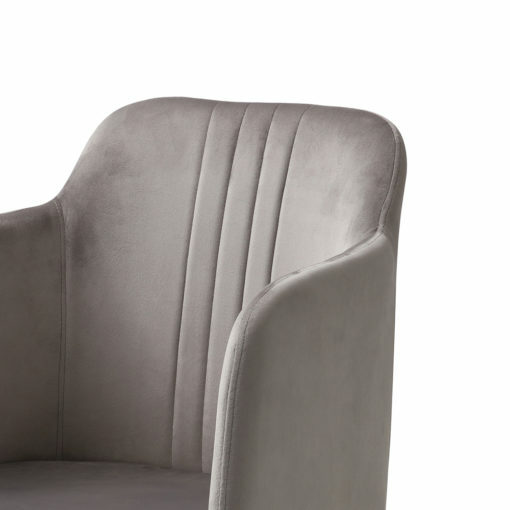 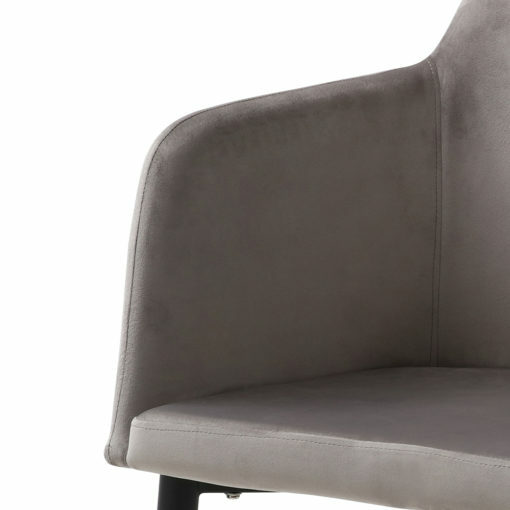 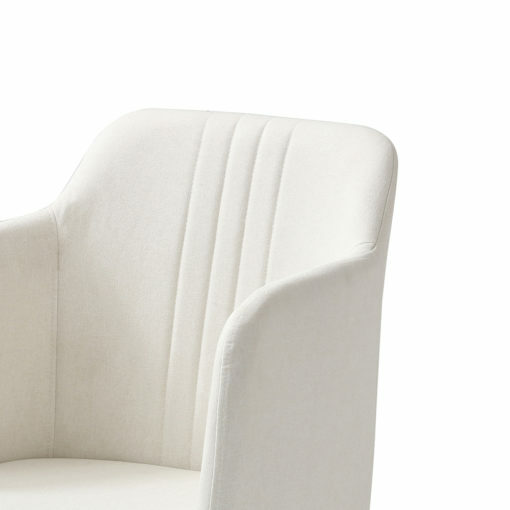 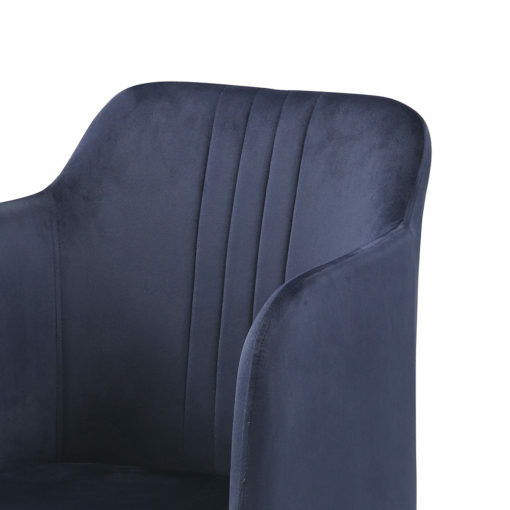 These beautifully upholstered chairs come in a wide variety of colors, including beige, blue, grey, and light grey. 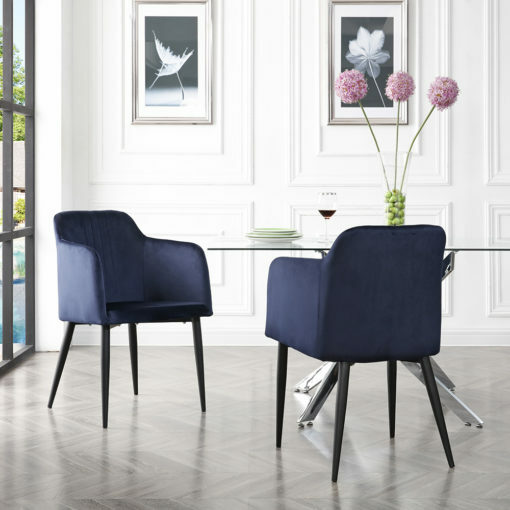 With so many colors to choose from, it’s safe to say that you’ll have no issues finding one that’ll be just right for your home. 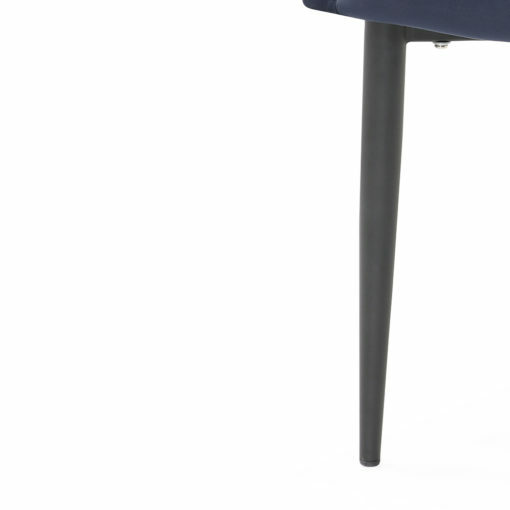 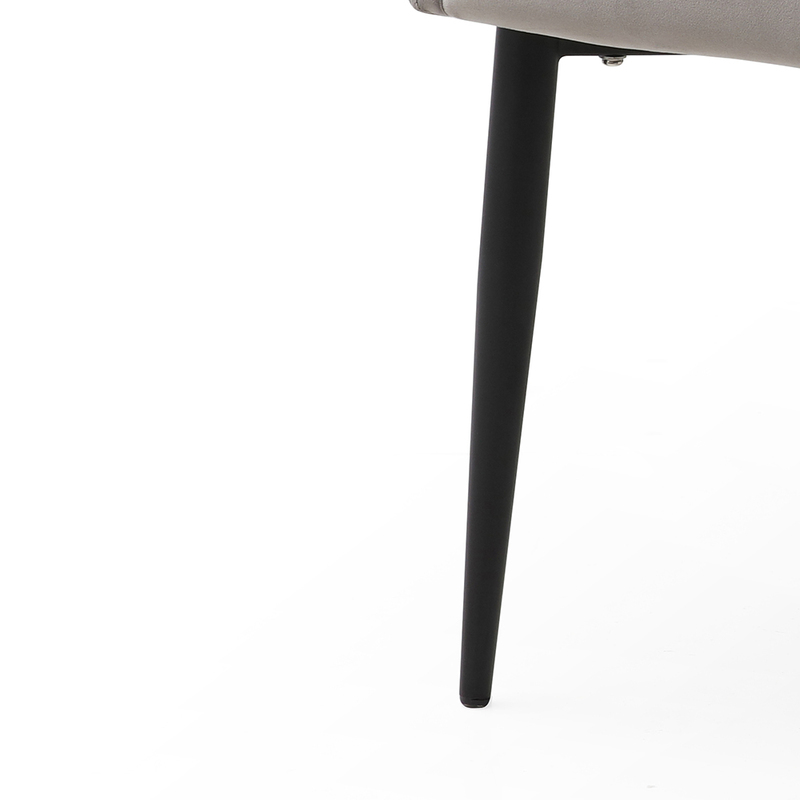 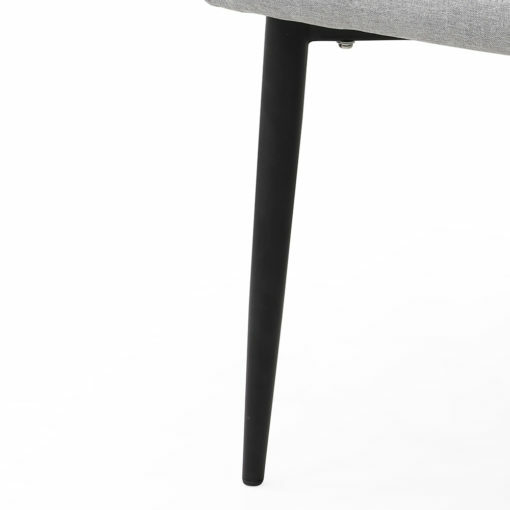 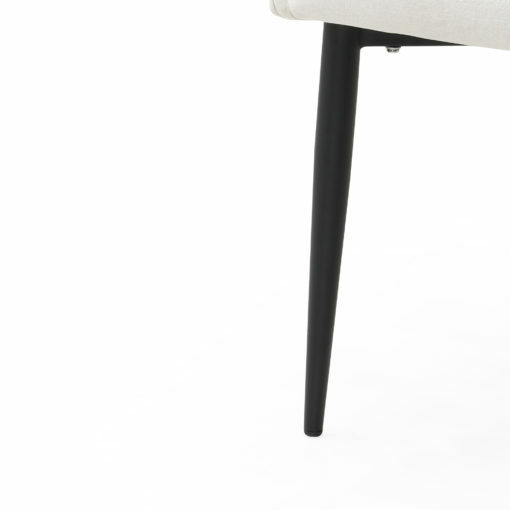 Including in all the Jason’s are all-black, durable metal legs. 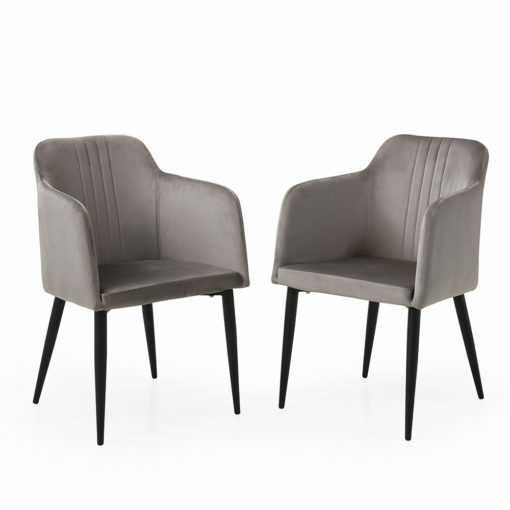 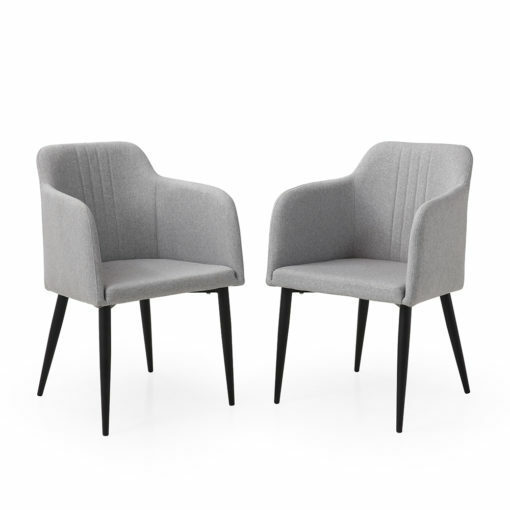 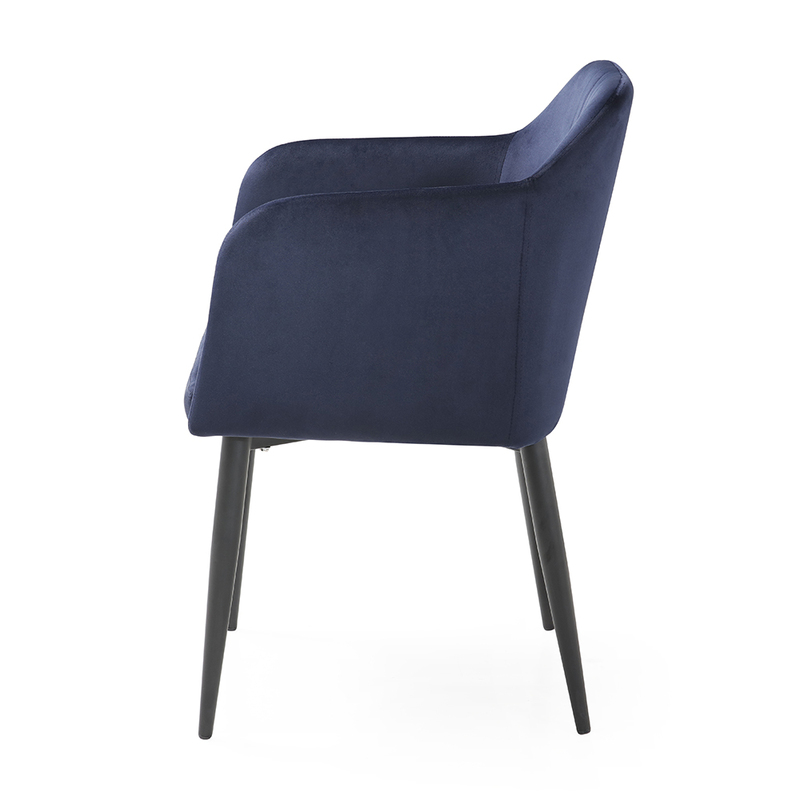 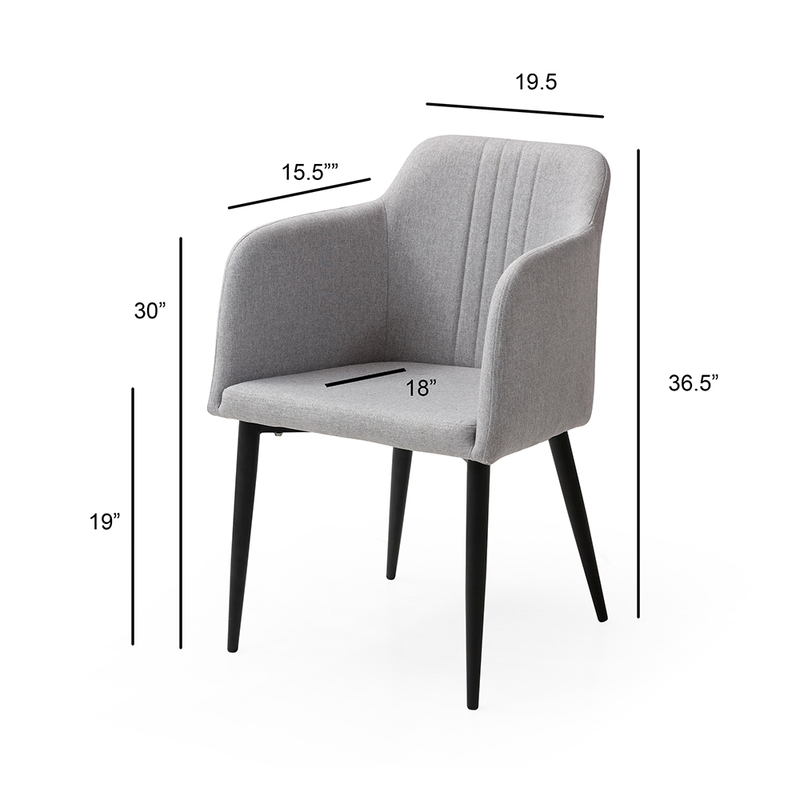 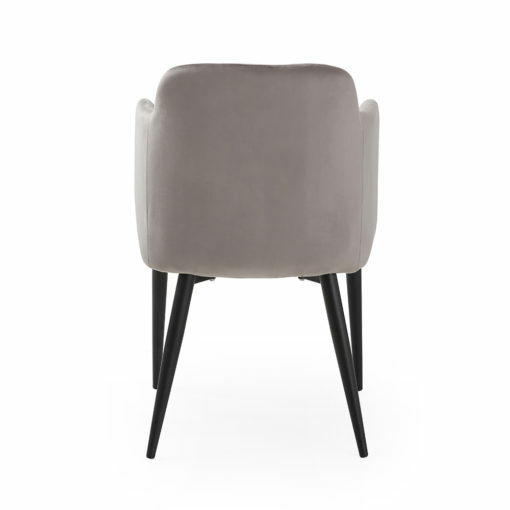 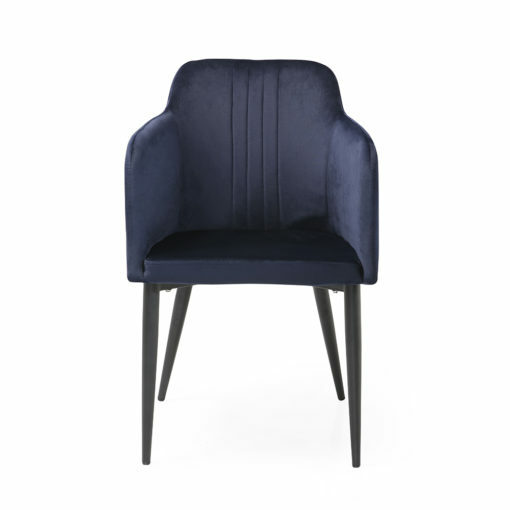 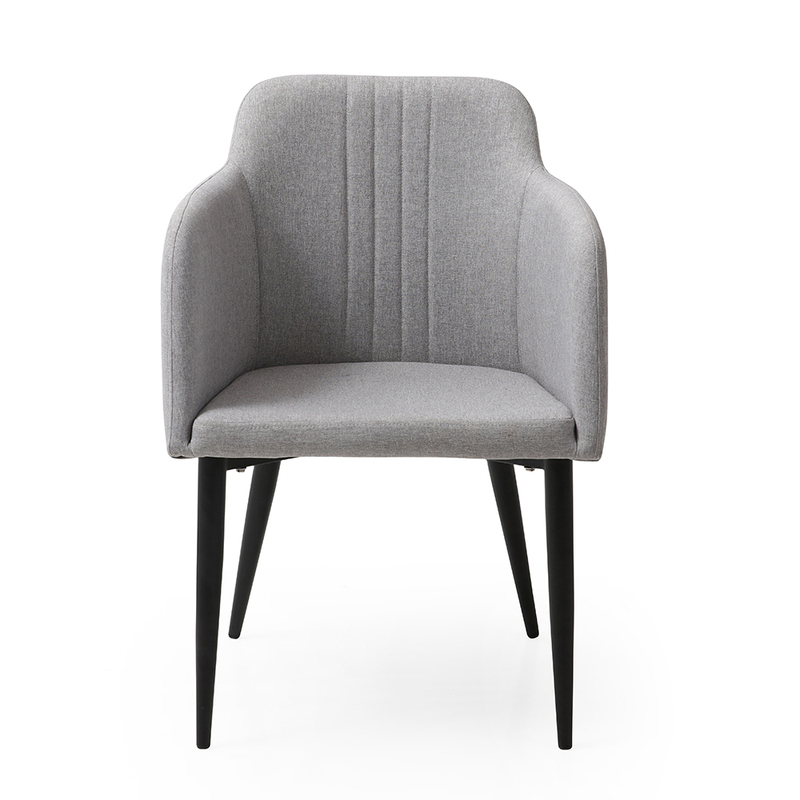 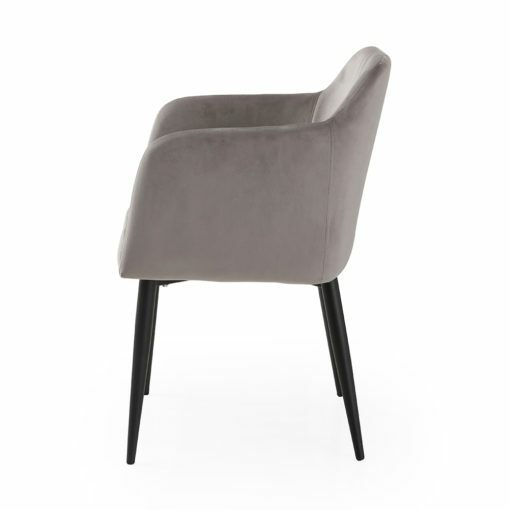 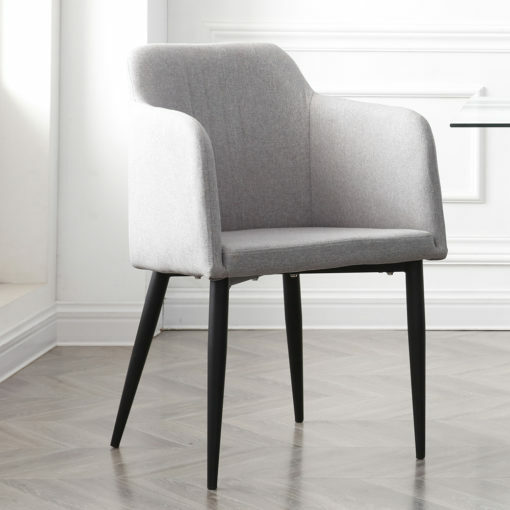 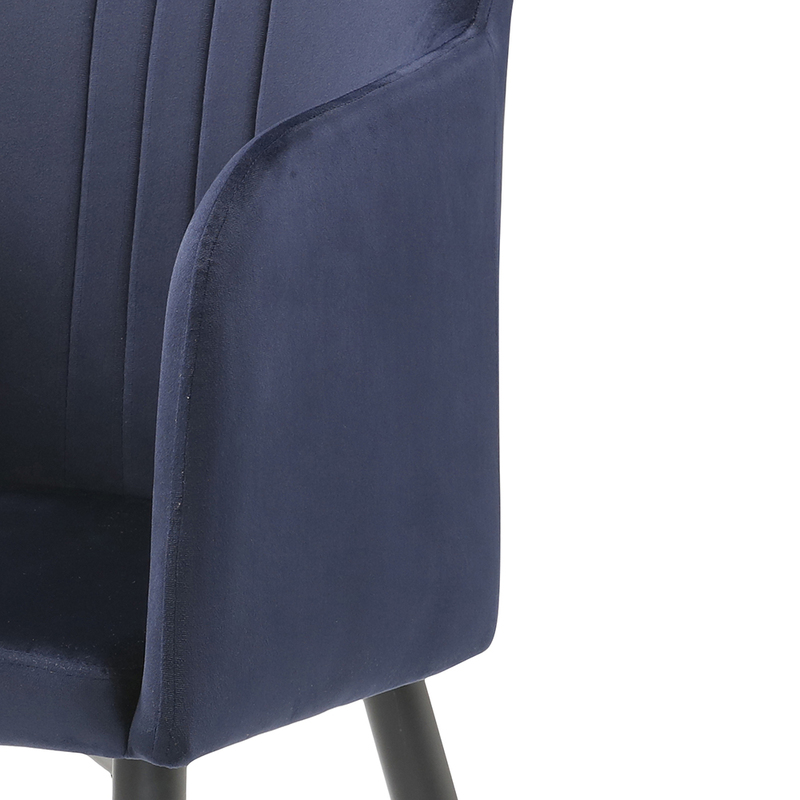 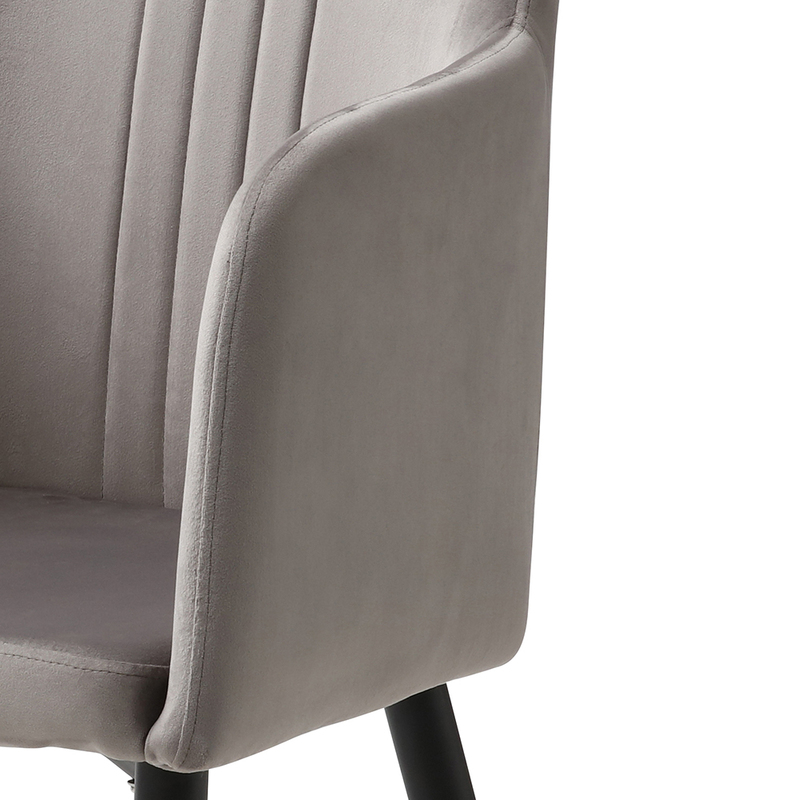 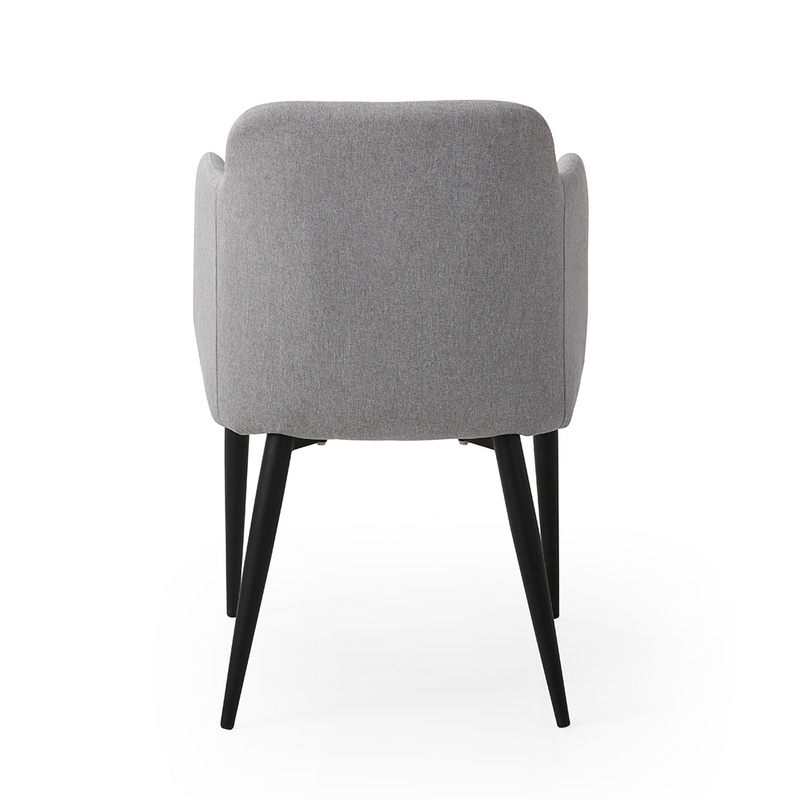 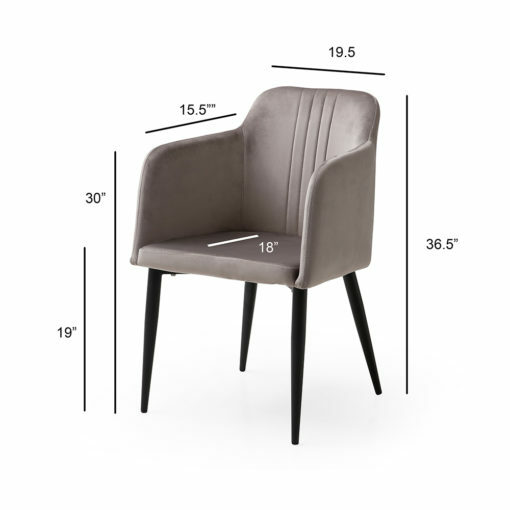 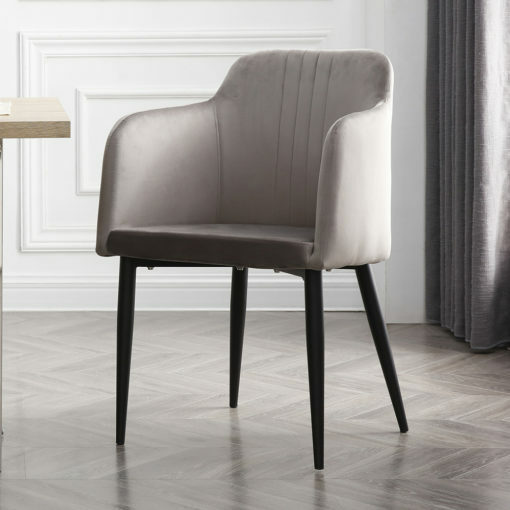 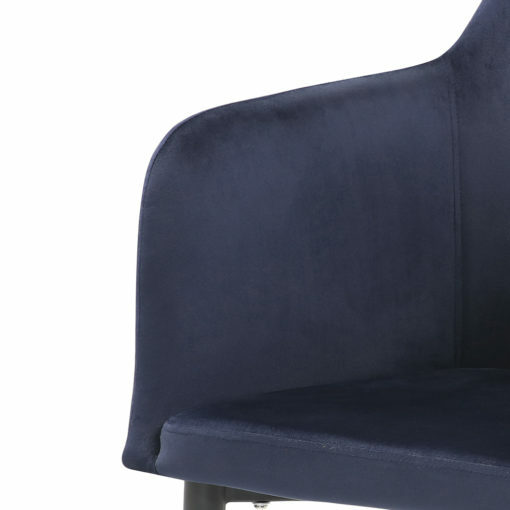 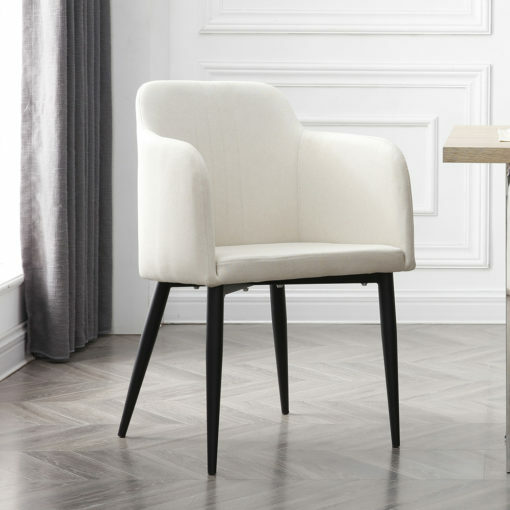 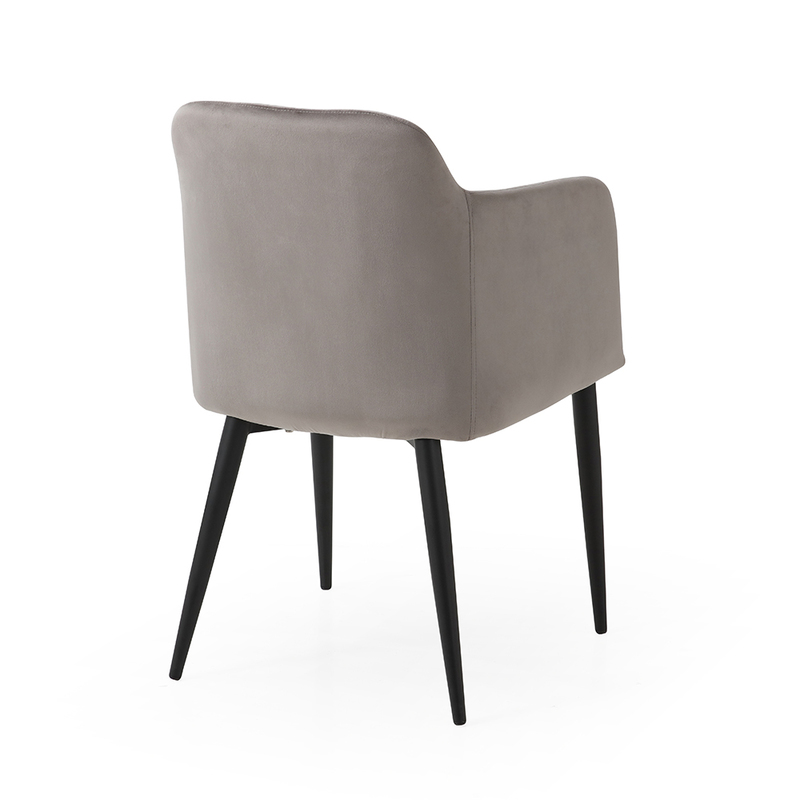 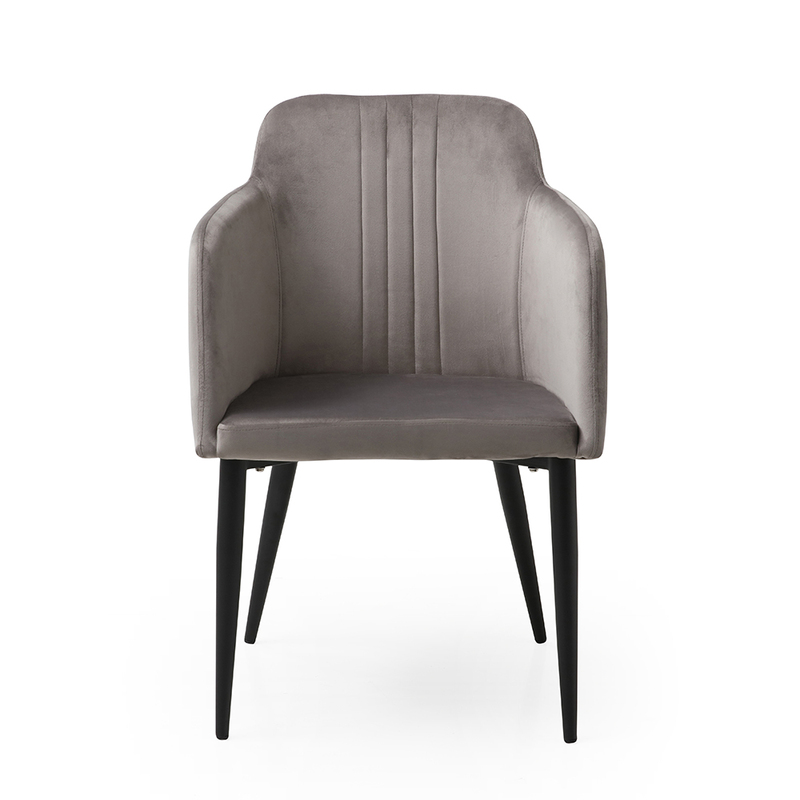 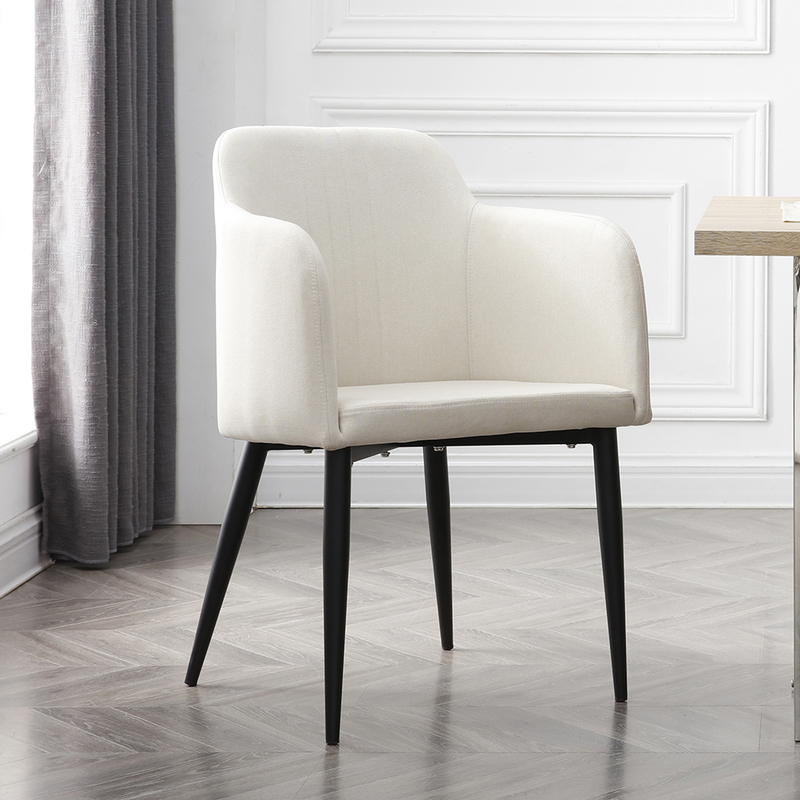 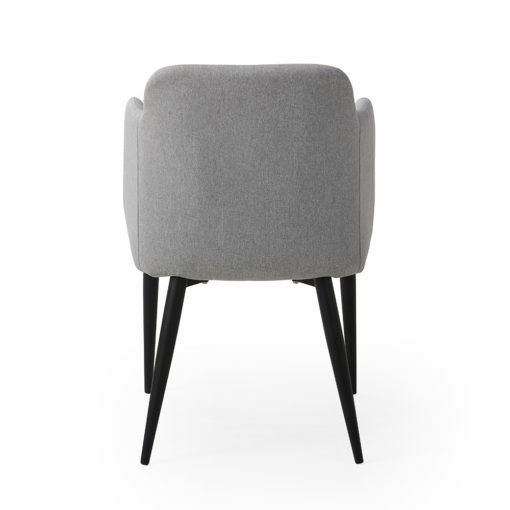 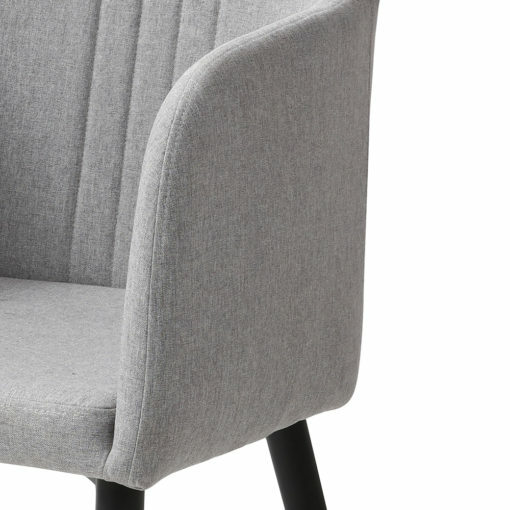 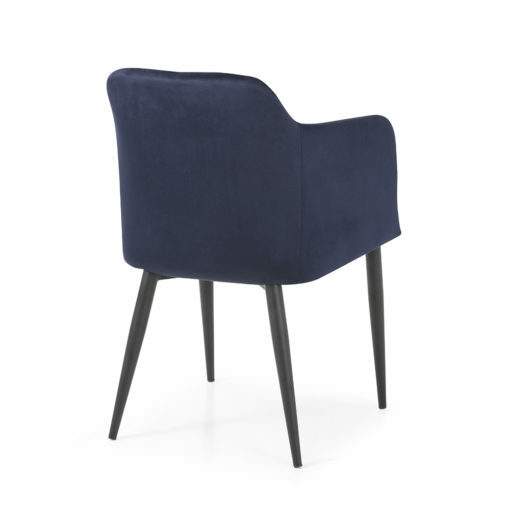 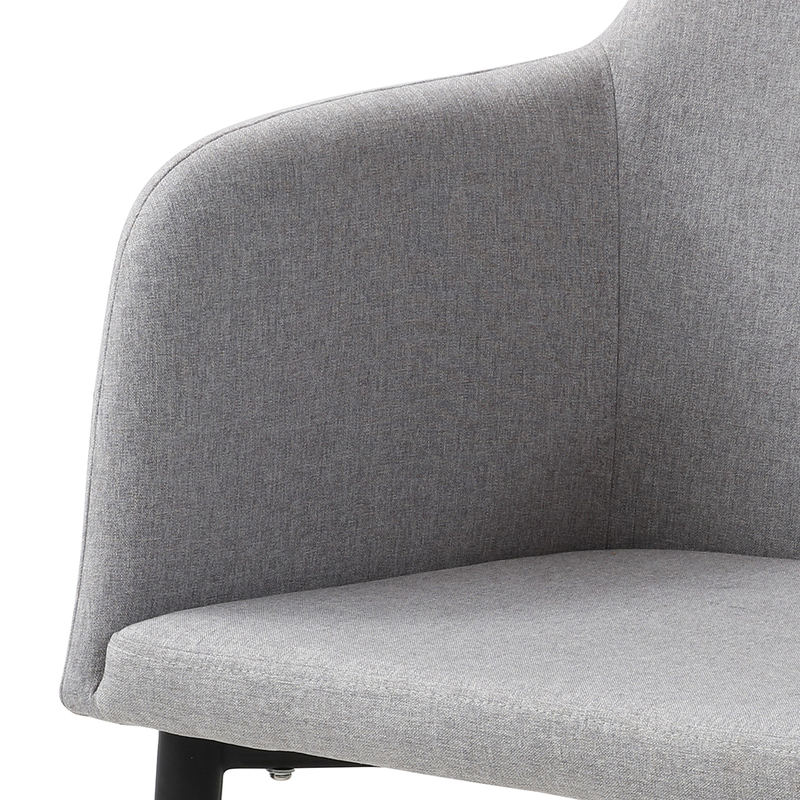 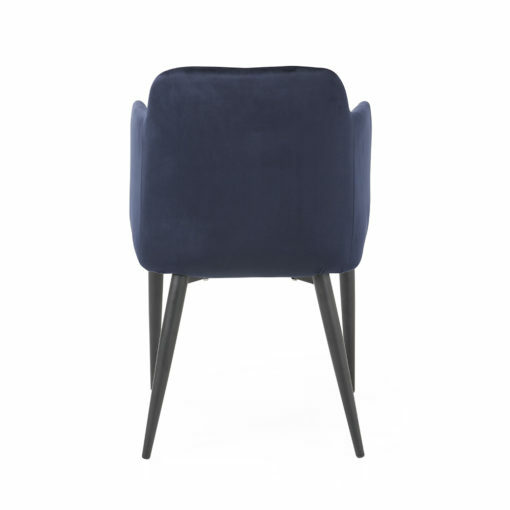 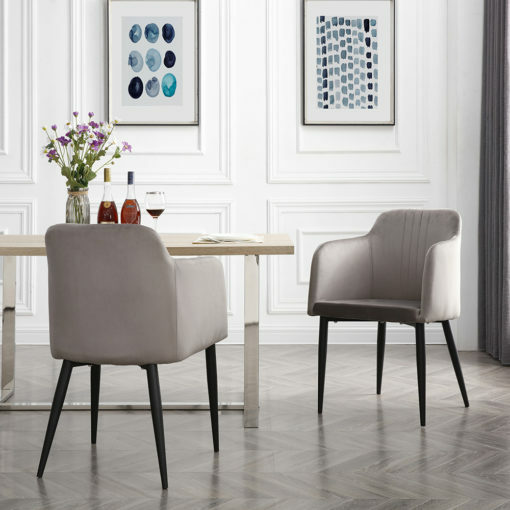 With it’s gorgeous, soft, upholstery and all-metal legs, you can rest assured that the Jason chairs won’t only last longer, but they’ll look great wherever you decide to place them.